Are you moving out of your property and into a new space? Do you need an extra pair of hands to pack and transport your belongings? Sit back and relax because AAA Family Move is here to do all the work for you! As your trusted partner in moving, we promise to efficiently handle all aspects of your move—from packing and pick-up to drop-off and unpacking. Hire us for your next move, and enjoy a smooth and stress-free moving experience. Our full-service moving company is headquartered in Merriam, KS, and we offer local and long-distance moving services nationwide! Why Partner With AAA Family Move? Ready to Move? Call Us Today! Plan your next move with AAA Family Move! Whether you are relocating to a nearby town or across the country, our moving company will make sure to give you a flawless move from point A to B. Feel free to hire our crew when it’s time to move. Simply discuss the details of your move with us, and our team will take care of the rest! 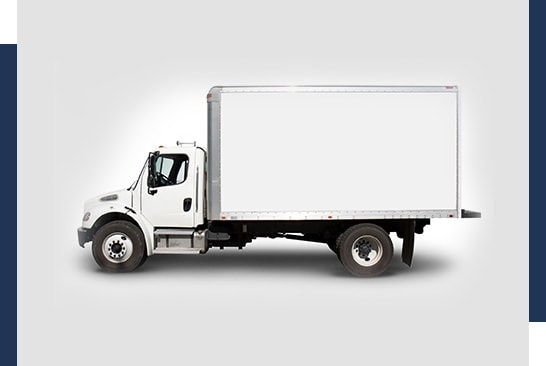 Call us today to schedule a moving service or to learn more about our company. We look forward to working with you.